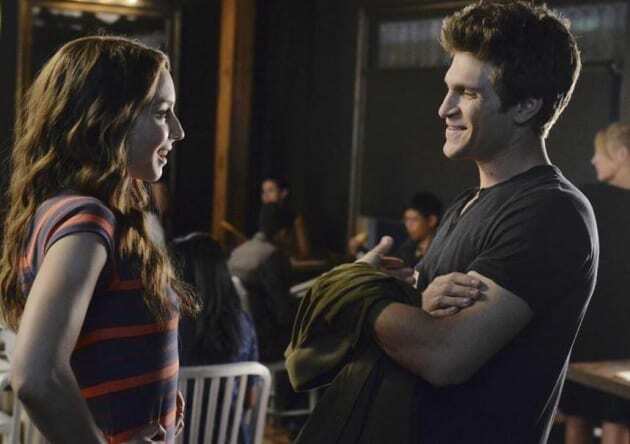 Spencer and Toby are all smiles in this Pretty Little Liars scene. It's from the episode "No One Here Can Love or Understand Me." 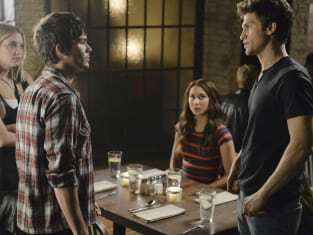 Pretty Little Liars Season 5 Episode 11: "No One Here Can Love or Understand Me"